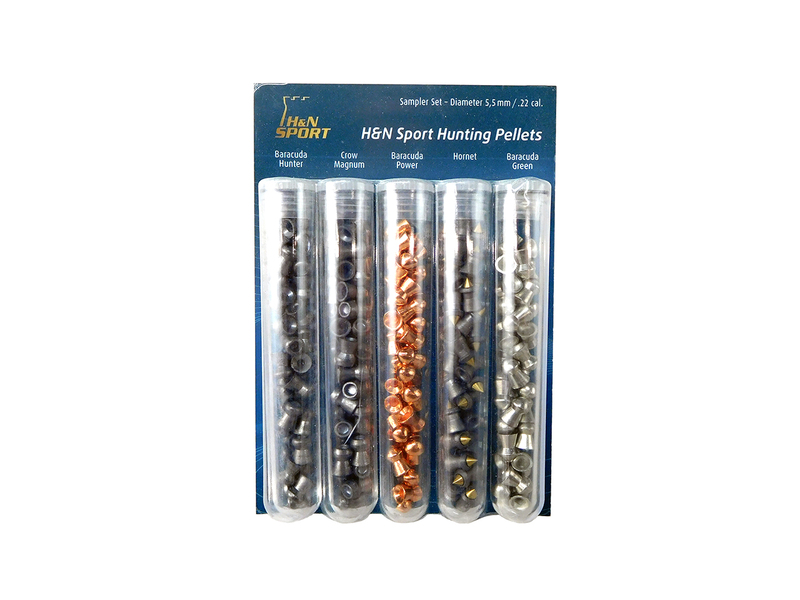 This sampler set gives you 5 different kinds of pellets to test with in .22 caliber. Test them all for different shooting needs. Lead pellets 10.5 gr .177 caliber Domed 500 count LUM77 Manufacturer’s Description Awarded Reader’s Choice Gold Seal as the “preferred hunting pellet” by readers of Predator Xtreme magazine.